eLine Technology’s ELI-IP5-B4-313MR 4MP IP Bullet Camera with IR comes with 2.7-3.5mm Motorized Zoom lens. 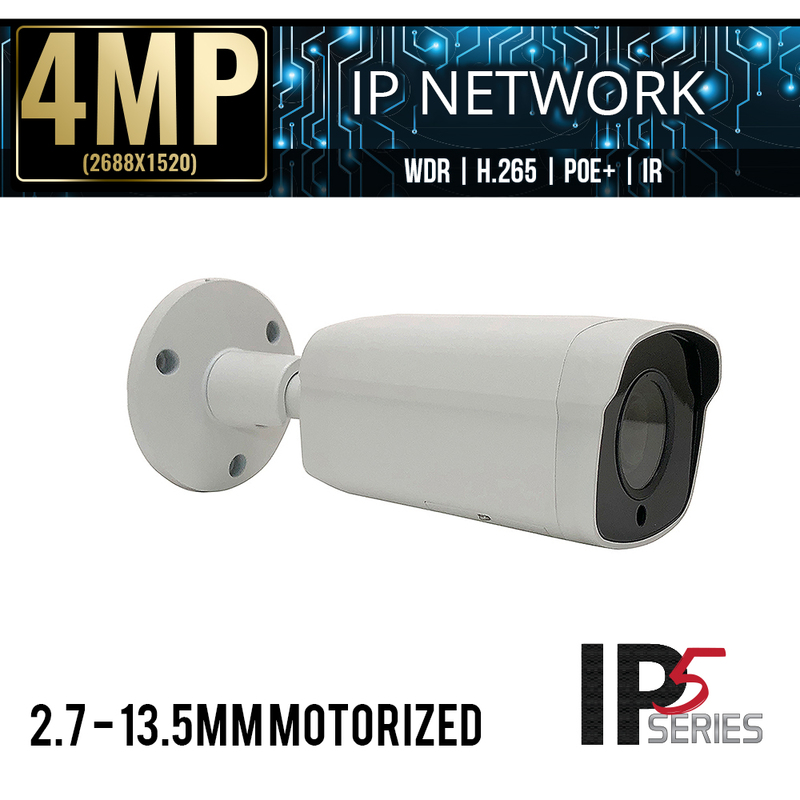 The ELI-IP5-B4-313MR camera captures high resolution video in 4MP, 3MP, 2MP, and 1MP while also boasting some of the latest in camera technology. 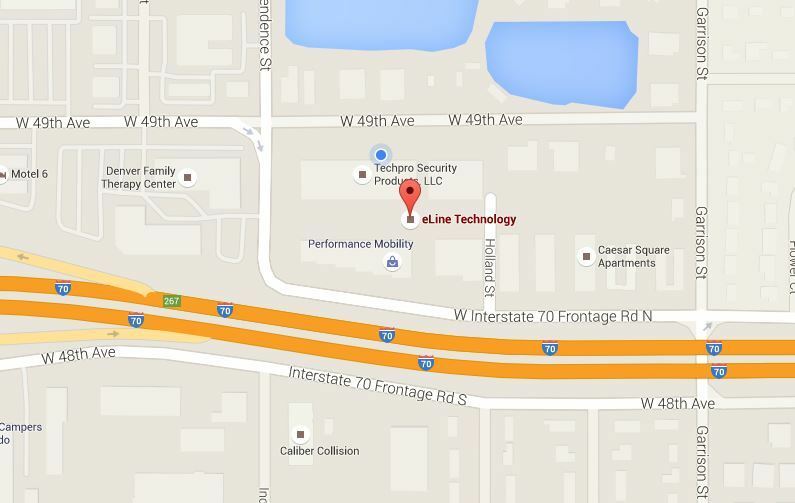 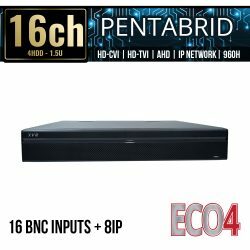 H.265+ video compression reduces bandwidth up to 70% over predecessor codecs and reducing storage space requirements. 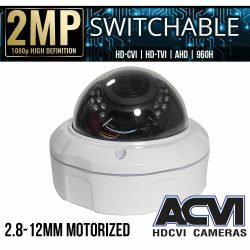 WDR (Wide Dynamic Range), balances the lighting to prevent overexposure. The ELI-IP5-B4-313MR motorized security camera is capable of being powered using PoE (Power over Ethernet) or a standard 12V DC power supply. 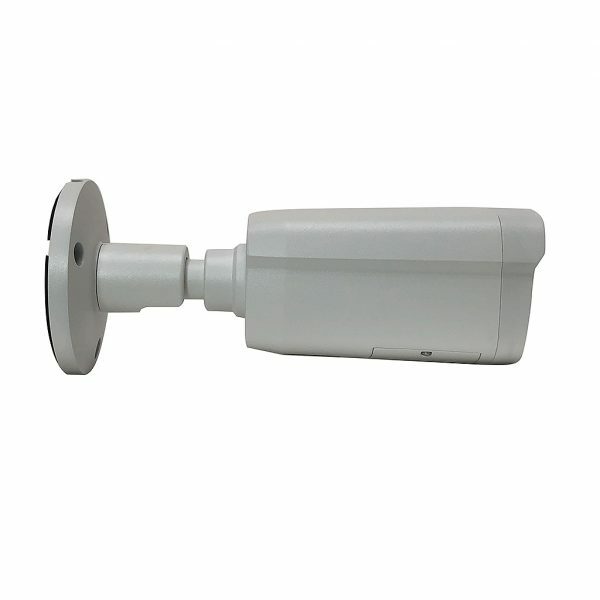 ELI-IP5-B4-313MR is great in most environments and can be used indoors or outdoors. 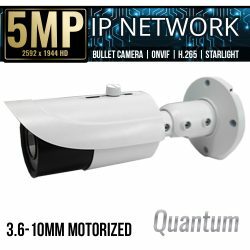 This 4mp Motorized bullet security camera has an IP67 rating that means it is protected against water and dust intrusion. The IVS (Intelligent Video System): supports intelligent functions including Tripwire and Intrusion so that a configured alarm can be triggered when a virtual line is crossed or a change to a scene is detected. 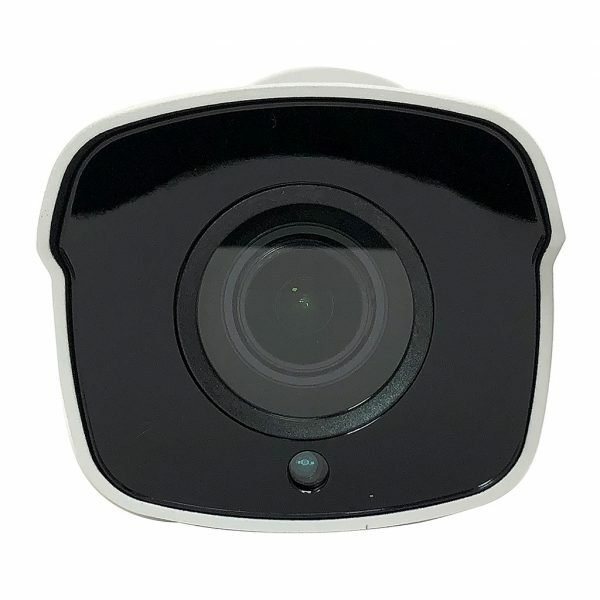 Smart IR: will automatically adjust the built in LEDs as light levels change and objects move away and towards the camera. 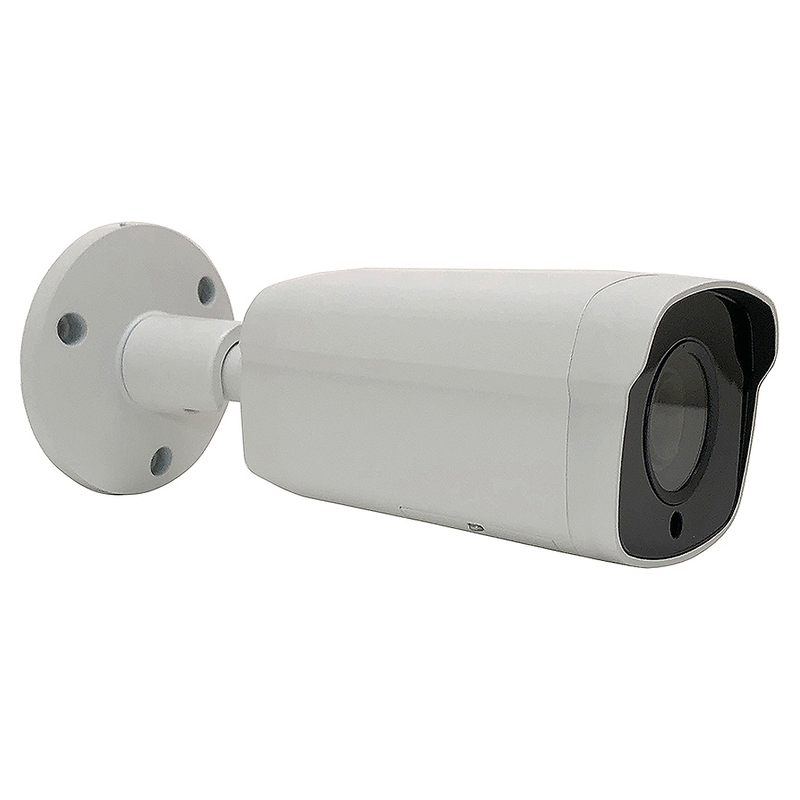 The IR night vision allows the camera to see up to 197 feet in complete darkness. 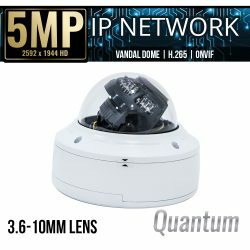 This camera comes with ONVIF and works well with ONVIF devices. 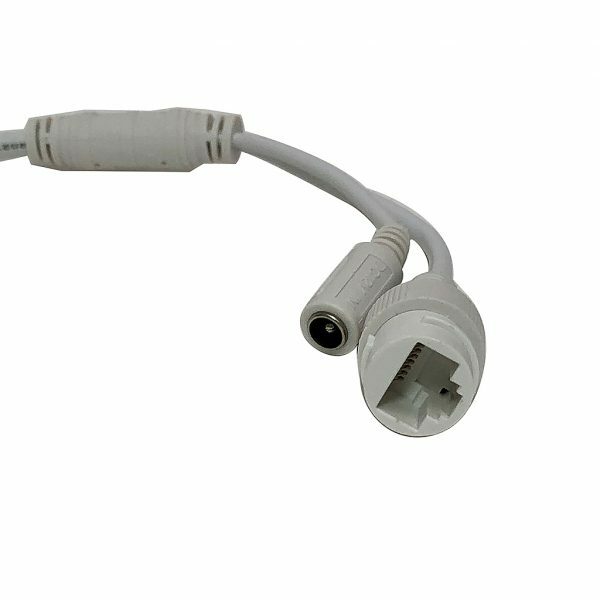 SKU: ELI-IP5-B4-313MR. 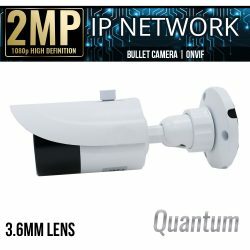 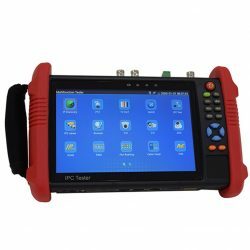 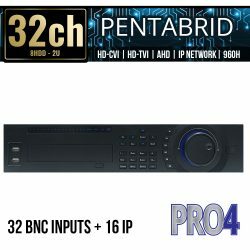 Categories: Browse by Series, IP5 Series, Security Cameras, IP Network Security Cameras, 4 Mega Pixel IP Security Cameras, H.265 Security Cameras, Bullet IP Cameras, Motorized Zoom IP Cameras, IP5 Security Cameras.